Deciding to get a divorce should always be carefully considered. But in many cases (and for many reasons), both spouses want to get through the process as quickly as possible. While each case is different, there are some general guidelines about when you can file for divorce in South Carolina. 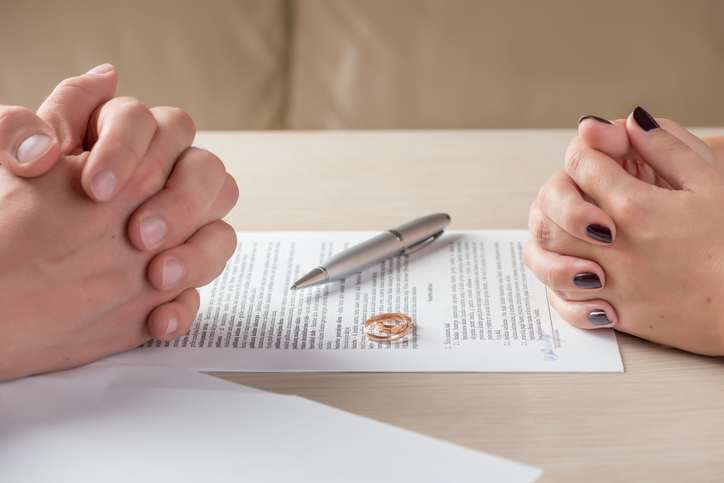 Here’s some information from the Lancaster divorce lawyers at Trimnal & Myers Attorneys. What should you do before you file for divorce? In South Carolina, you and your partner must have been living separately for at least a year before you file. However, if one spouse can establish fault-based grounds for divorce, they can file earlier. These fault-based grounds for divorce include alcohol or drug abuse, adultery, and physical abuse. Can anything be established before you file? Yes. Any issues concerning child custody, support, alimony, and property division can be finalized through litigation or an agreement before you file for divorce. How long will it take to for my divorce to be final? The time needed for the divorce process to be completed will depend on several different factors. These include where you live, whether you’re filing for a no-fault divorce, and whether your spouse is located and served with divorce papers. Should I seek the advice of a divorce lawyer? Yes. It is always worth your time to seek the advice of a divorce attorney. Lancaster divorce lawyers will be able to clearly advise you at every step of this process. When you need to speak to a divorce lawyer in Lancaster, Fort Mill, Indian Land, or surrounding areas of South Carolina, call Trimnal & Myers Attorneys. Our attorneys can walk you through the process and provide you the family law assistance you need.